In 2018, Lent begins on February 14th Ash Wednesday. 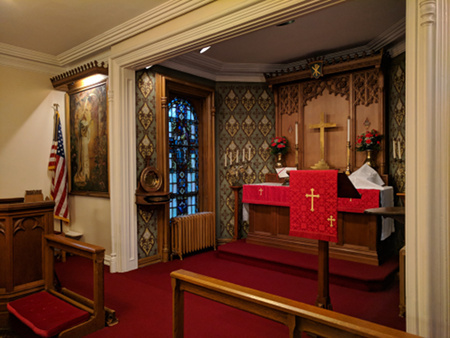 We will have Matins and Vespers each Wednesday at 10am and 7:30pm. On Maundy Thursday, Holy Communion will be celebrated at 10am and 7:30pm; and on Good Friday, service will be held at 2pm.